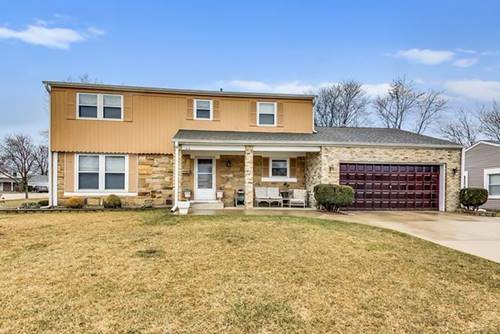 Over $20k In Recent Updates & Completely Turnkey! Gorgeous Refinished Hardwood Flooring! Spacious Living Room Opens To The Dining Room! 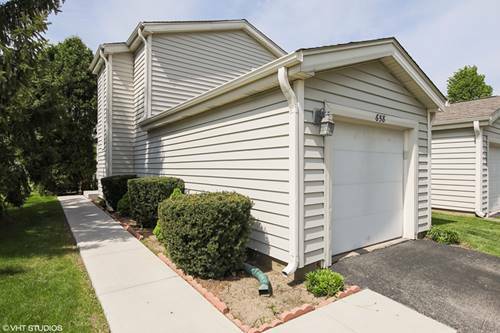 Kitchen Features Refinished Cabinets, Breakfast Bar, Stainless Appliances, Ceiling Fan & Access To The Deck! Master Suite Features Ample Closet Space & Remodeled Ensuite Offering Separate Shower, New Vanity/Mirror, Lighting & Toilet! 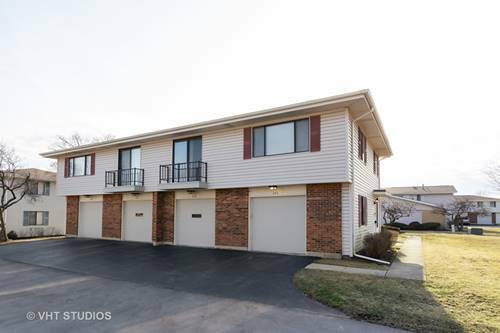 Two Additional Bedrooms On The Main Floor Share A Second Updated Full Bath! Downstairs Features The Fourth Bedroom & Powder Room, Family Room, Laundry Room & Utility Room. A Great Place To Host Guests Or Have An In-law Suite. 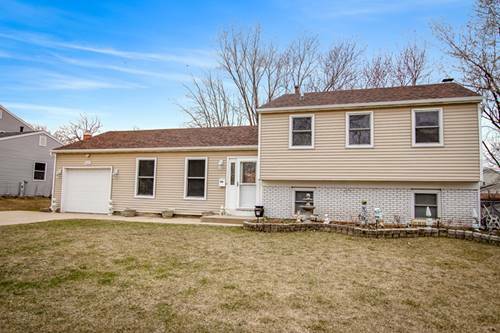 Updated Bathrooms, Paint Throughout, Front Door, Attic Fan & More Just In 2018! 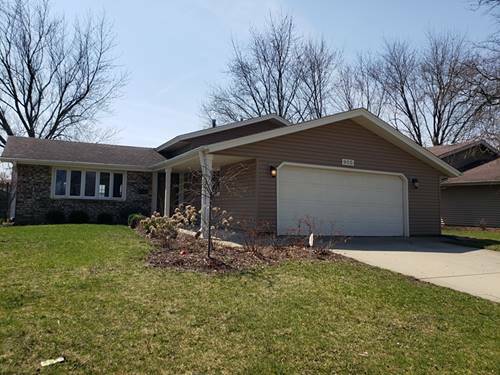 New Roof, Gutters & Roof Vents In 2017! 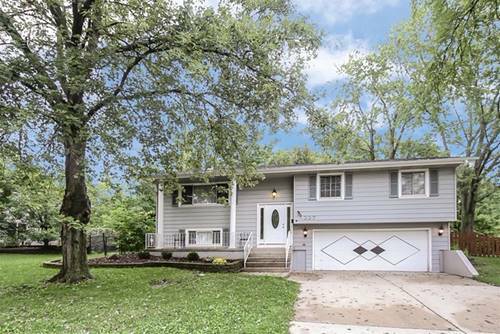 Fenced In Backyard Features Mature Trees, Tons Of Space & Large Deck. Expanded Two Car Attached Garage! Nothing To Do But Enjoy Your New Home! District 54 & 211! 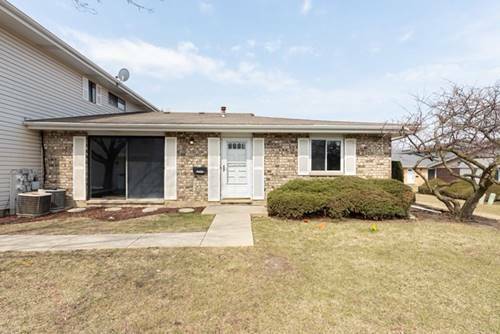 Minutes To Hoover Park & Easy Access To Main Roadways! 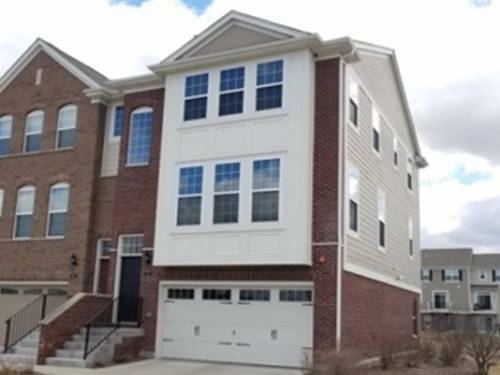 For more information about 337 Rugby, Schaumburg, IL 60193 contact Urban Real Estate.